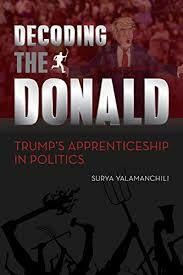 Today we talk to Surya Yalamanchili, the author of Decoding The Donald: Trump’s Apprenticeship in Politics, a contestant on The Apprentice, 2010 Democratic candidate for Congress, and a successful entrepreneur. We talk about Indian politics, American politics, colorism in the South Asian community, as well as growing up in the 70s to 90s as a brown Amerian. We try to explore in detail the polarized political landscape of the USA today, he from the center-Left, and me from the center-Right. I’m afraid when he started ranting about Modi, Trump and Netanyahu I quit. I’m not a fan of those three, but I was hoping for some real insight. Instead he was just regurgitating the standard DNC platitudes like he was reading them off cue cards. too bad. we didn’t talk about trump and that sort of stuff too long. I have to agree with Dr. Khan. Was a good podcast, they touched on a lot of themes and social issues that Indians face. I obviously disagree with Surya on many things, but I appreciated the back and forth. My observation is that India is a more class based society than America. Class is a far bigger deal than caste. The large majority of caste discourse and consciousness in India appears to me (from the outside) to come from post modernist interpretations. Much the way that class is in reality a much bigger deal in America than post modernist understandings of race. Traditional Jati and Varna can be thought in some ways to be linked to Panths, Sampradayas and Paramparas. They worked in complex ways. Often entire Jati’s would switch Varnas. Individuals switched Varnas. But these switches were complex. Some Sampradayas, Paramparas, Panths accept . . . others might not fully accept. [Haridwar might accept, Kashi might not, Gaya might]. 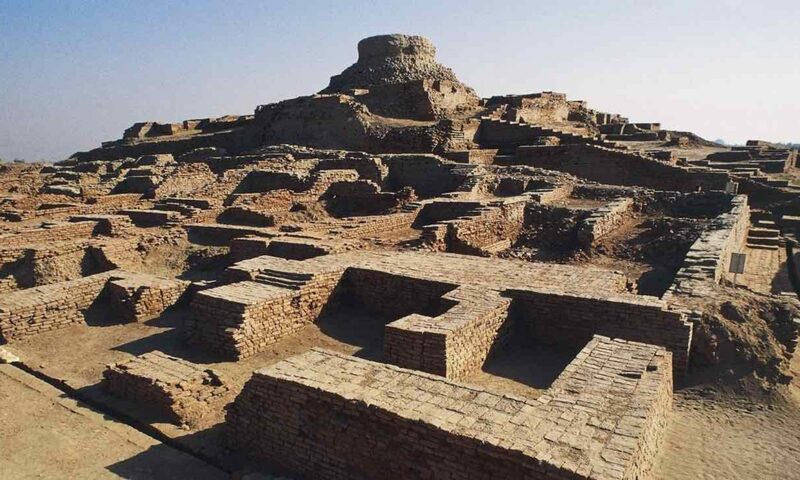 Converting Jati into Varna in India was a complex affair. Read books on this as a kid. Let us say it was too complex for me to understand. Back in the old old days rich OBCs, STs and SCs would offer large bribes (dowries) for people from nice Varnas to marry their kids . . . so that their grandkids could get a good Varna. But today I don’t think people care anymore. Class and caste coincide to a very large extent? Depends how caste is measured. There are empowered Jatis who get certificates from the Indian government which identify them as SBCs, STs, SCs. There are are many poor Jatis who are not SBCs, STs, SCs. The correlations are far from clear. Professor Vaidyanathan nicely summarizes the rapid economic changes in India in recent years. 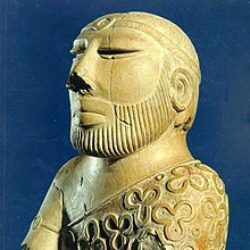 This closely matches my own observations and perspectives and is corresponds to what Surya Yalamanchili shared about Andhra Pradesh and Talengana. Note that these observations apply to different degrees in different countries. Europe as a whole has the lowest unemployment since the 1970s. The unemployment rates in Germany, UK, Ireland, Netherlands, Denmark, Poland, Czech Republic, Slovakia, Croatia, Switzerland are particularly low. Europe has a growing number of people who have physical health, mental health and intelligence challenges and are out of the labor force. I think he underestimates tulsi fund raising and support wrt to Indian American groups against Kamala. Perhaps for the first time you have a “hindu” candidate and we haven’t seen that dynamic play out.